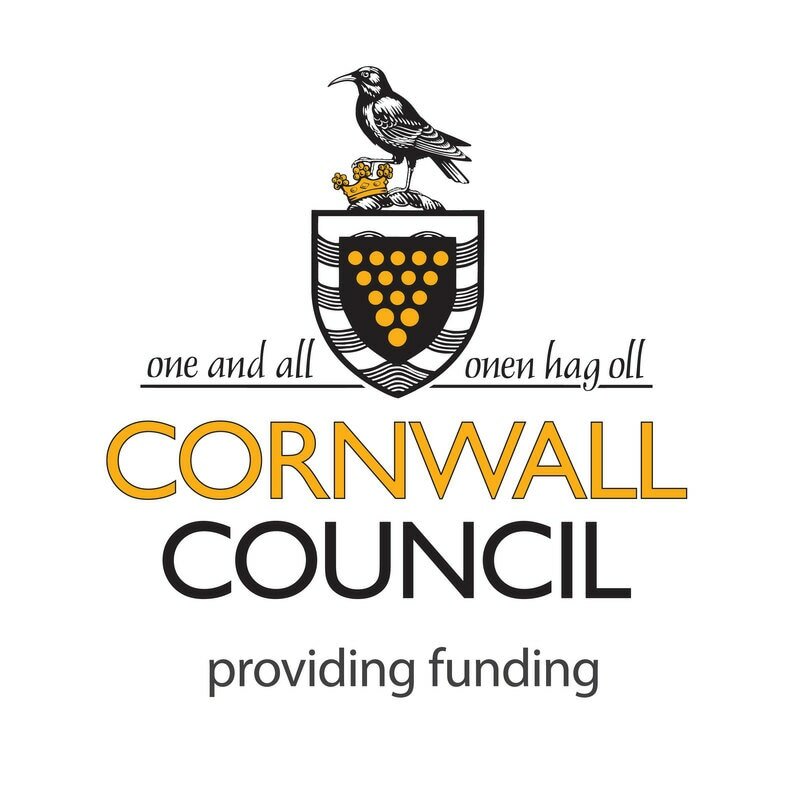 The programme is varied and full of activities relating to the Cornish language. A highlight of the festival will be the conference on Saturday 25th February. The keynote speaker will be the Council of Europe’s Dr Tove Malloy. Dr Malloy chaired the Advisory Committee group of experts when they visited Truro in March earlier this year. 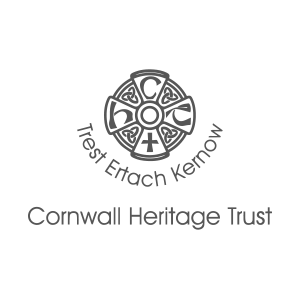 The theme of the conference will be ‘The Framework Convention, the European Charter and the Cornish Language’. Guided bi-lingual walks, a treasure hunt, workshops and courses will be held throughout the week as well as talks, music and evening entertainments. The festival will culminate on St Piran’s Day, 5th March, with a recreation of a medieval St Piran procession, accompanied by Keur Heb Hanow carried on a horse drawn dray, from the ancient core of the town to the original mother church at Madron where there will be a St Piran service at 11am. The festival is funded by a successful application to the National Lottery ‘Celebrate’ fund. Gool yeth Kernewek a naw dydh – kynsa a’n par ma – a vydh synsys dhe Bennsans ow talleth 25ens a vis Hwevrer 2017. Gool Kernewek – Gool Yeth Kernewek Pennsans a vydh synsys dhe Wariva an Vesen. An dowlen yw divers ha leun a hwarvosow ow tochya an yeth Kernewek. Unn ughboynt a’n gool a vydh keskussulyans dy’ Sadorn 25ens a vis Hwevrer. An arethor meur y vri a vydh Doktour Tove Mallow dhyworth Konsel Europa. Doktour Malloy a veu kaderyer an bagas a arbenigoryon dhyworth Kessedhek Kussulya hag a vysytyas Truru mis Meurth hevleni. Testen a’n keskussulyans a vydh ‘An Yeth Kernewek, an Ambos Frammweyth rag Difresyans Lerivow Kenedhlek ha’n Chartour Europek’. Troyow gidyes diwyethek, helgh tresour, obershoppys ha steusow a vydh synys dres an seythen, keffrys hag arethow, ilow ha didhan gorthugherweyth. keveylys gans Keur Heb Hanow war gert tennys gans margh, dhyworth hen gres an dre dhe vamm eglos Eglosvadern, le may fydh gonis Gool Peran dhe 11kh. An gool yw arghesys gans ombrofyans sewen dhe Arghas ‘Lowenhe’ Gwaridall Kenedhlek.